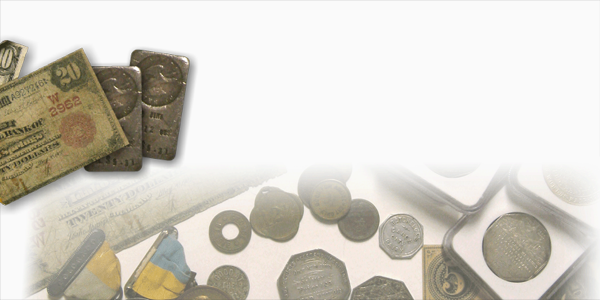 We are always looking to buy coins and collectibles, Colorado and other western and mining related memorabilia, if you have something which you are considering selling please consider offering it to us. A good first step is to email us a short message with what you have, and please include an image of the item(s). Clark & Gruber & Co.
We usually use USPS as our preferred shipping method, but are happy to use FedEx, UPS, or meet in person. We operate under a code of ethics which can view in its entirety here.